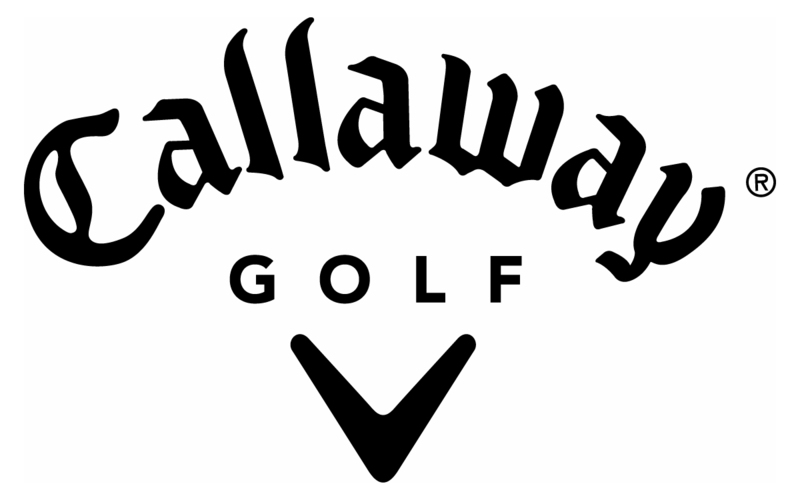 Learn the game from an experienced golf professional. 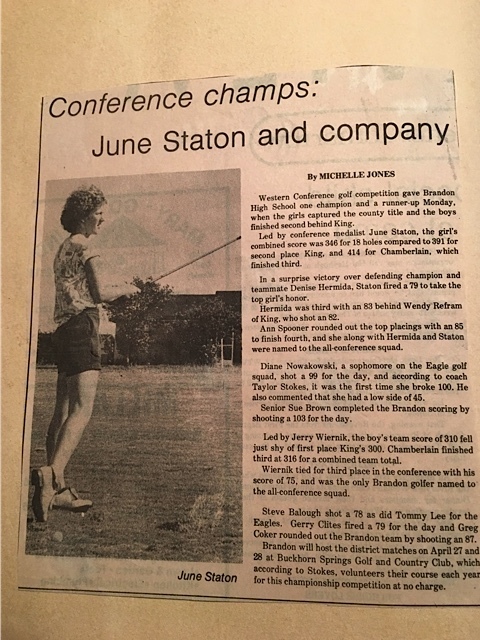 June Staton is a former LPGA touring professional who also spent 20 years as the Head Golf Professional at The Cedarbrook Club in Old Brookville, New York. June has spent the last 30 years studying and teaching, along with keeping her own game quite competitive. With cutting edge technology and revolutionary teaching practices, she customizes golf lessons to suit students' level of skill. 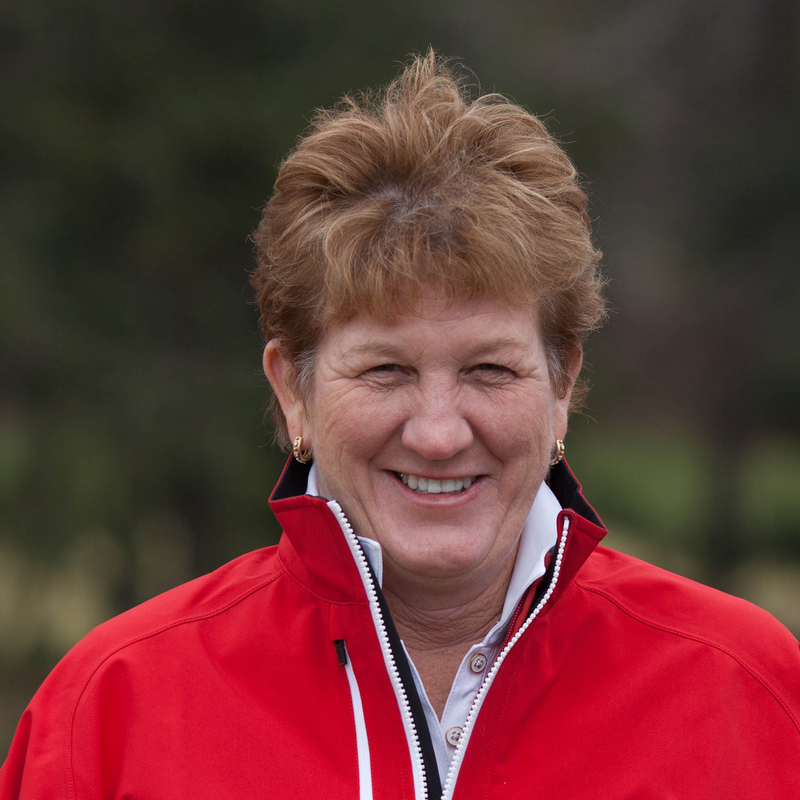 Become a successful player with lessons from golf instructor June Staton PGA/LPGA Professional. 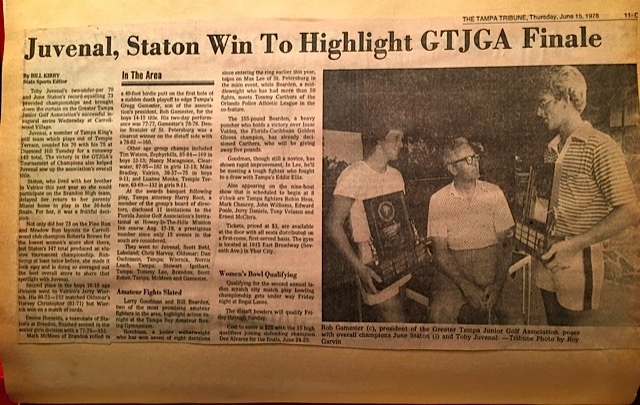 June Staton has been teaching golf for over 30 years. She has also been one of the top certified club fitters for Henry Griffitts® and Ping Karsten® equipment companies. This allows her to ensure you find the ideal equipment to suit your needs through precise club fittings. To learn more, request information on how June can help improve your game. Develop a fundamentally sound golf swing. Private lessons will not only allow you to play the best golf of your life, but also protect and preserve your body! With a 1 on 1 private lesson, we will develop a game plan and devise a practice schedule for you to follow based on our time together to ensure success! Develop your entire game from putting to driving with individual and group focus. We will help you focus on the fundamental of the swing and make sure that you have the proper tools to ensure success on the golf course! Get more focus with a series of lessons. Over time, we will develop a sound game plan together to take you to the next level. The package program gives you more 1 on 1 time and also keeps you on the right track with your practice! With this package series you will ensure your own success. This is a great package for any golfer. Beginner/ Recreational player. Great for keeping your game in shape for the golf season. 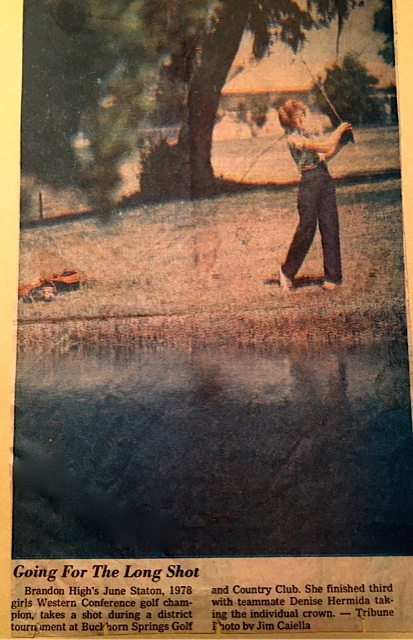 June Staton started playing golf at 8 years of age. 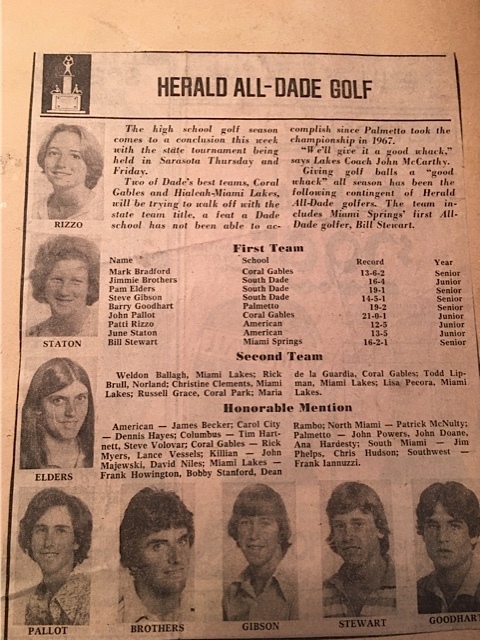 Her junior golf career highlight was winning a 1977 Florida High School State Championship. 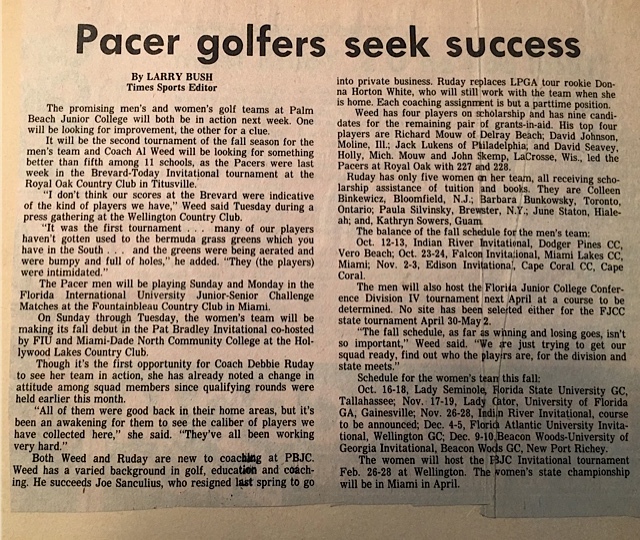 She earned a full scholarship to Palm Beach State College to play golf for the Panthers. Her winning ways continued. 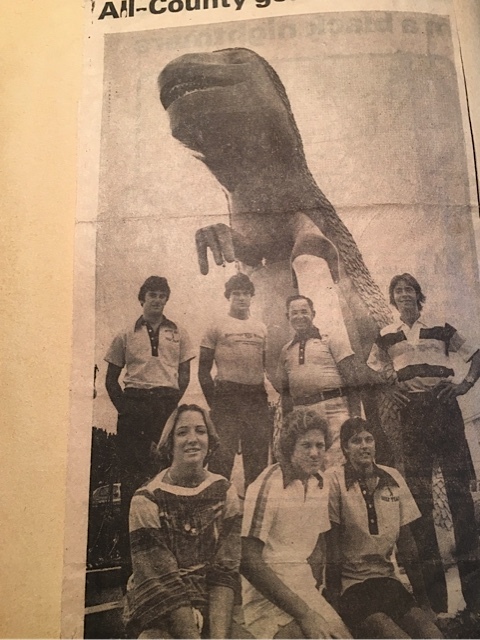 The Panthers captured the 1979 NCAA Golf Championship with her help. At this time, June made the decision to turn professional. 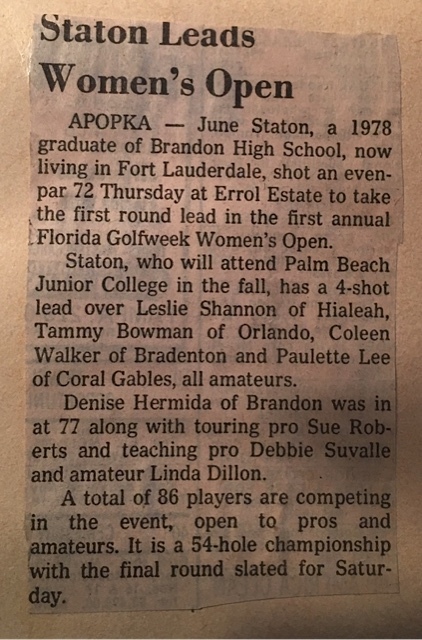 She played on several professional tours before earning her LPGA tour playing card at Q-School, in 1981. 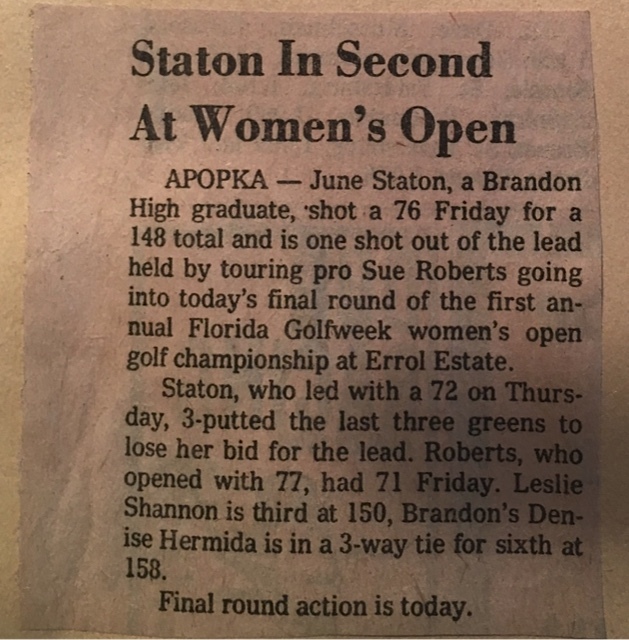 Competing against the best in the world, she would eventually qualify for both the 1987 and 1990 U.S. Women's Opens. 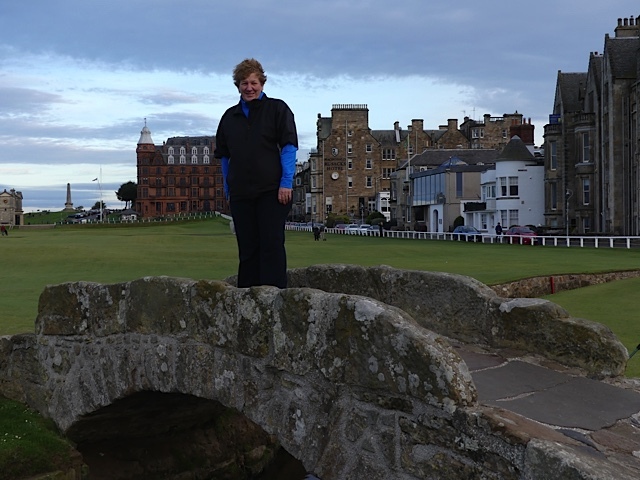 For many years June continued a successful career, both competing on the course and perfecting her craft of teaching golf. 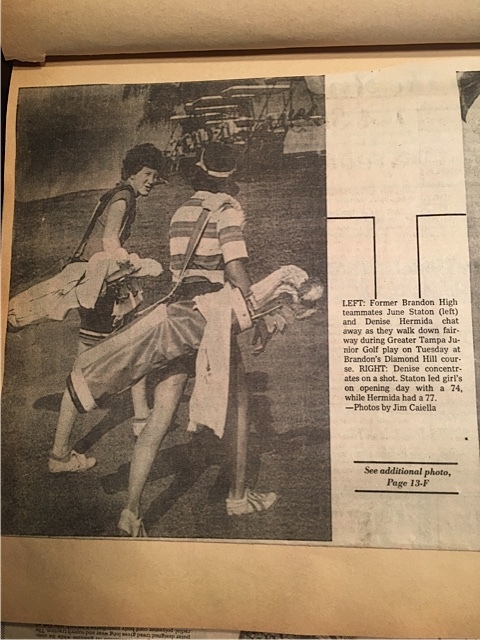 She taught at many prestigious clubs in New York and Florida, before being named Head Golf Professional of The Cedarbrook Club, Old Brookville, NY, in 1991. The position of Head Professional at this prestigious private club in one of the largest golf markets worldwide was a wonderful opportunity, and June successfully managed operations for over 19 years. She left that position to pursue opportunities in Canada. Currently, June splits her time between Ottawa, Ontario and Naples, Florida. She is working as an Assistant Professional at the Ottawa Hunt and Golf Club in Ottawa, Ontario, Canada. June brings a positive attitude, and a high level of knowledge and experience when working to help every golfer truly make the most of his or her game. Please park in first parking lot on the right after the stone pillars. Please check with Bag staff for directions to the range and let them know you have a lesson with June. The Driving range is across the street from the pro shop. Please go to far right of driving range side to warm up. You are welcome to practice 15 minutes ahead of your lesson time and 15 minutes after your lesson. All payments are made in pro shop. Debit, MasterCard, Visa, American Express accepted. Washrooms are in the pro shop; please change into your golf attire in pro shop washrooms. Dress Code Policy: No Jeans, Tee shirts, Cargo Pants: Women shorts/skirts must be just above the knee, no tank tops. 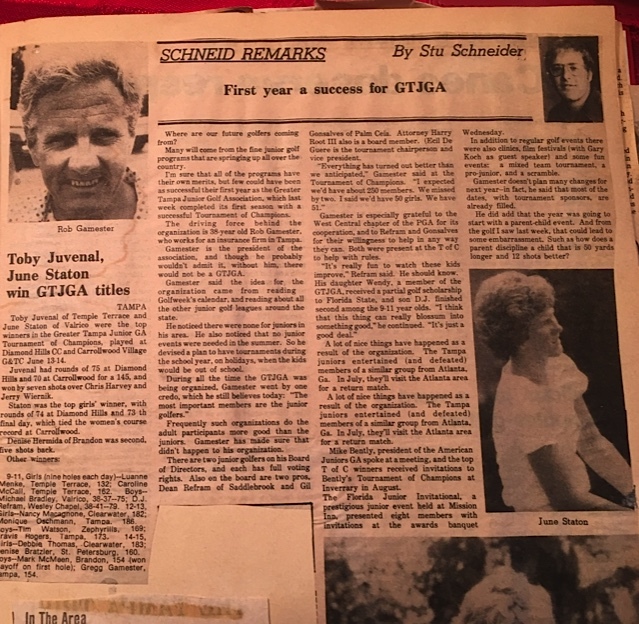 I want everyone to feel comfortable while visiting The Ottawa Hunt & Golf Club, so please embrace the traditions of this 100 year old private golf club! I hope to teach you soon. Contact June Get Started Today!